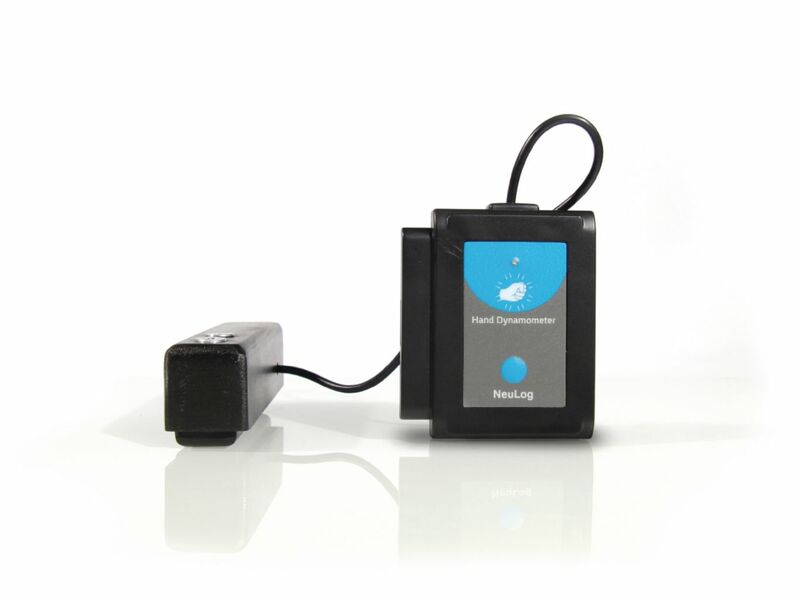 This sensor is a hand held unit with a built-in strain gauge. The sensor measures grip strength, pinch strength, and can be used to perform muscle fatigue studies. It supports experiments lasting between 1 second and 31 days. Specifications: Range and operation modes: 0 to 500 N, 0 to 112 lb, 0 to 50 Kg; ADC Resolution: bit Resolution: N, lb, 0.01 Kg; Max Sample Rate (S/sec): 100.